Meet Art Unified Artists at West Elm Santa Monica! 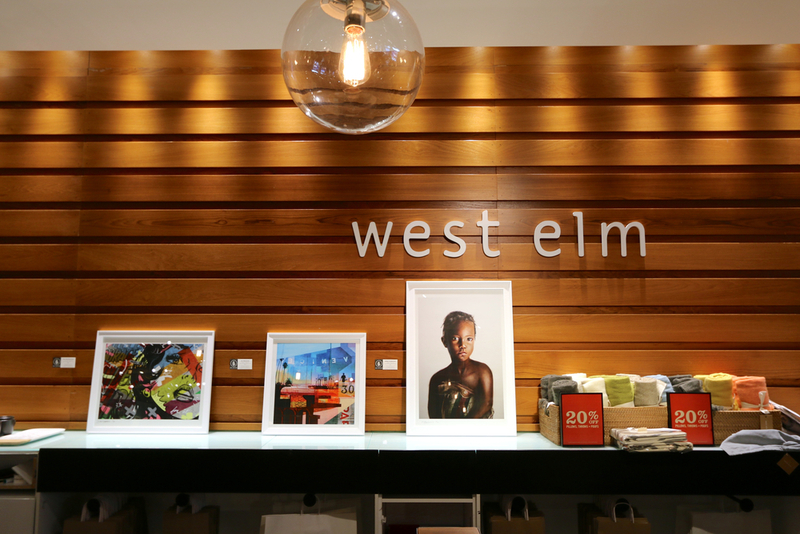 Art Unified is collaborating with West Elm Santa Monica (1433 4th St, Santa Monica, CA 90401)! Come join us for a meet and greet with artists Johan Andersson, Dan Monteavaro and Jon Measures. They will be there answering questions about their limited edition gicleé prints (available for sale at West Elm), what inspires them, and their creative process. Food and drinks will be provided. Learn more about the artists and limited edition gicleé prints here. Art Unified is based out of Venice, CA and helps emerging and established Los Angeles-based artists promote and sell artwork by connecting them to local businesses and partners. To learn more about Art Unified, visit us here.